Hey everyone! 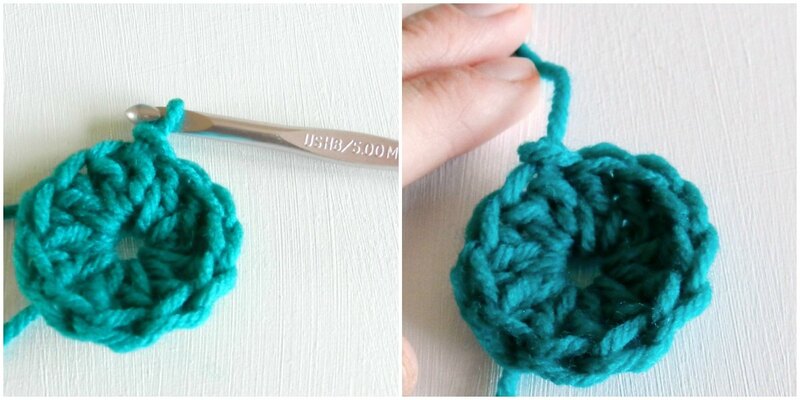 Today I'm sharing a very basic crochet technique to make crochet "sea pennies". 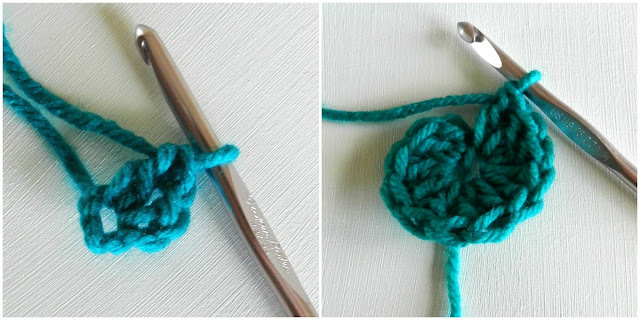 They're fun and easy to make, plus they are the basis for making crochet flowers and hats. So ya, it's a good crochet skill to have under your belt. Step 1: Make a basic loop. Some call this a "magic circle" because it allows you to pull the circle to close it together after you finish stitching. You can find a tutorial on it HERE or you can do what I do, just make a loop like you're tying a simple not. It's a little harder to close the circle with my method, but it works for me. Step 3: 11 double crochet into the beginning chain. Step 4: Slip stitch into the top of the beginning chain 3 and fasten off. 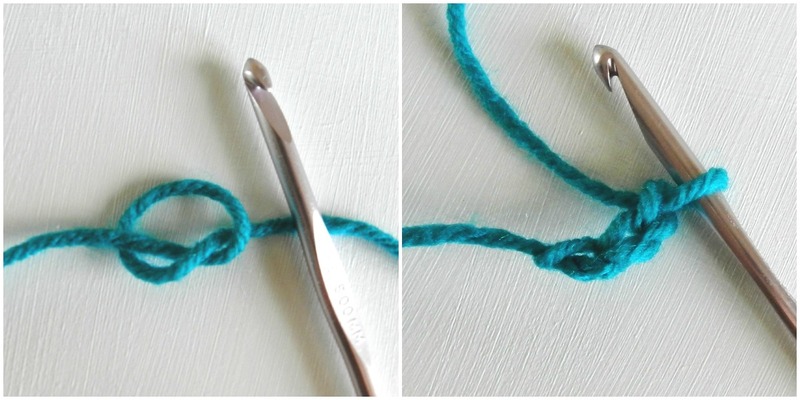 Step 5: Pull the beginning tail of your loop or your "magic circle" to close the gap in the middle and weave in ends. There you have it! You can make a whole blanket out of these or use them as embellishments. I have plans to make a bracelet with these soon! A bracelet with those will be cute. So many possibilities (for those who can crochet)! Those are so pretty. They look great. I would love for you to come and link this up to my Winter Blues Wednesday party that opens tonight at 8pm EST. Hope to see you there. Thanks for the detailed photos. I pinned so I can try this! Hi Elise, those are so adorable! Thanks for sharing tutorial! I'm your newest follower and would love for you to follow mine too! :)Have a great Year! This looks like a good carry along project, very cute! I saw these on we did it wednesday and thought they might be yours! They are very cute...Love the colors! We found you from the Six Sisters Blog Hop. You have some great ideas and we would like for you to share with our readers too. We are hosting our first link party tomorrow and we would like to invite you to link up with us. We have a fun blog to co-host with us. Hope to see you there. These are so cute! I just started crocheting not long ago and would love to start making these! What would you suggest as far as making a sea pennies hat? How could I go about doing that? Thank you! I'm a total novice so I apologize if this is a dumb question. What do you do with these once you have made them? It seems easy enough, but I don't understand how you would join them to make a blanket. Do you have a tutorial for that? That's not a bad question! I've only used these as appliques to decorate a sweater and a bag. But I think I've seen a photo of a blanket made of these somewhere. I have no idea how to attach them together for a blanket so you might want to google it. Good luck!